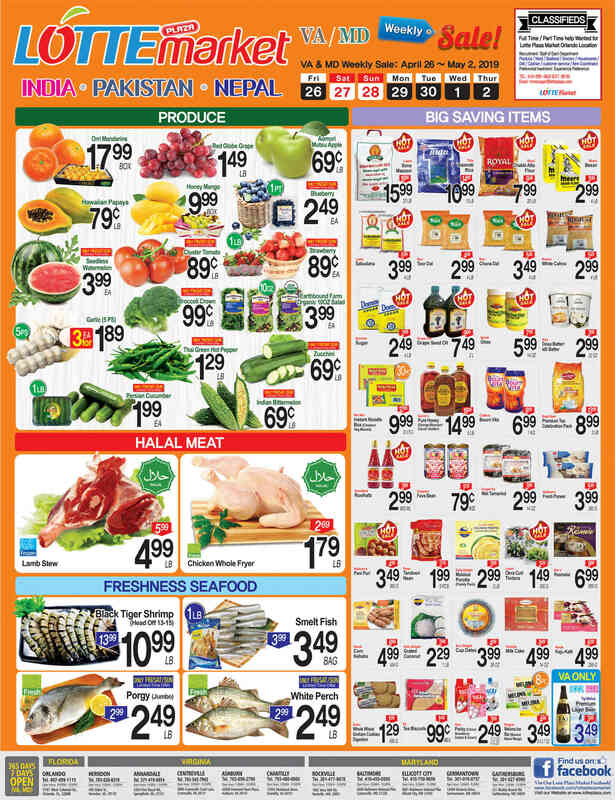 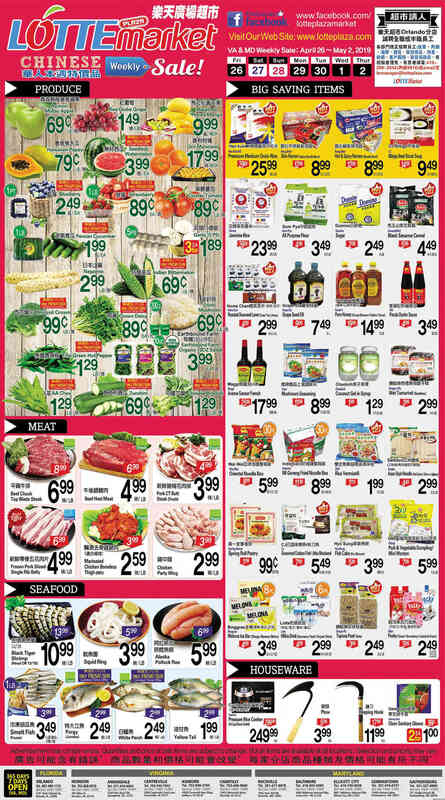 Please click on the weekly sale ads below to view a larger version or download a PDF version. 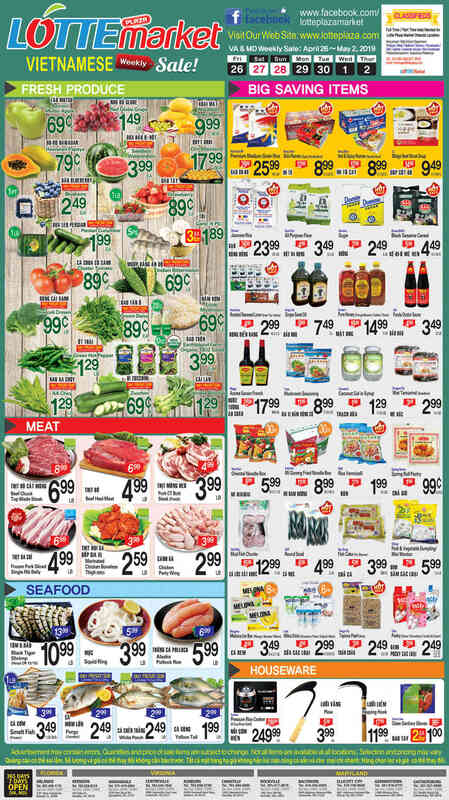 *Silver Spring Lotte Plaza Market will no longer carry the Weekly Sales’ Products. 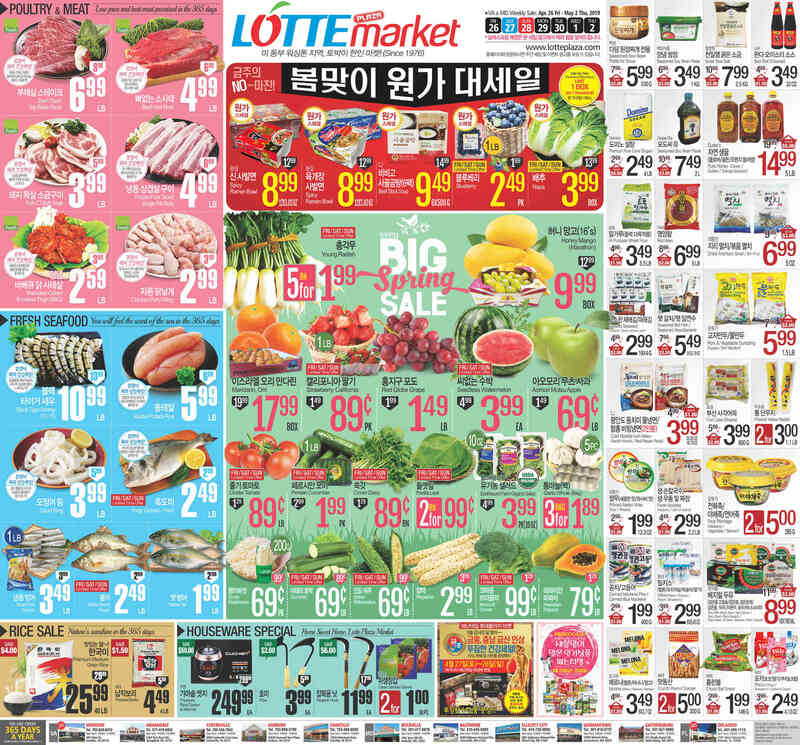 *실버스프링 매장은 주간세일에서 제외 됩니다.